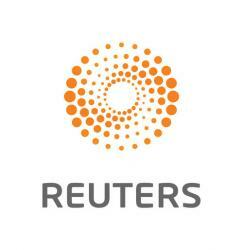 (Reuters) – A security breach at family networking and genealogy website MyHeritage leaked the data of over 92 million users, the company said in a blog posted on Monday. 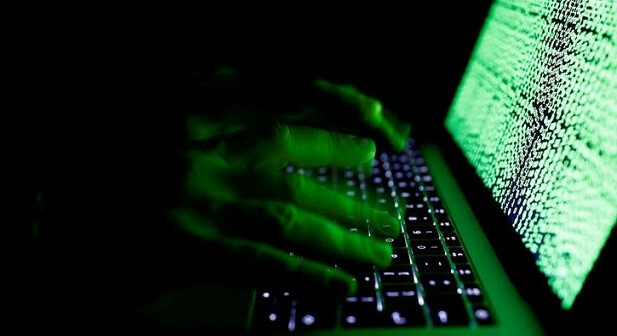 The breach took place on Oct. 26 last year, involving information that included email addresses and hashed passwords of users who signed up to the website up to the date of the breach, according to the blog post. Israel’s MyHeritage helps families around the world find their history with family tree tools, DNA tests, and a library of historical records.